Maria and I are delighted to be announcing the launch of a new course, Customer Experience: The Soul of Business, the first edition which will take place on the 16th and 17th of April. The course has been developed by Edson Filho who is a speaker and consultant in leadership, professional development, strategy and customer experience. Maria and I have known Edson for many years, and he is one of the leading members of the Holonomics Network, sharing insights from our books with his audiences both on social media and his Soul of Business radio show. Customer Experience: The Soul of Business. 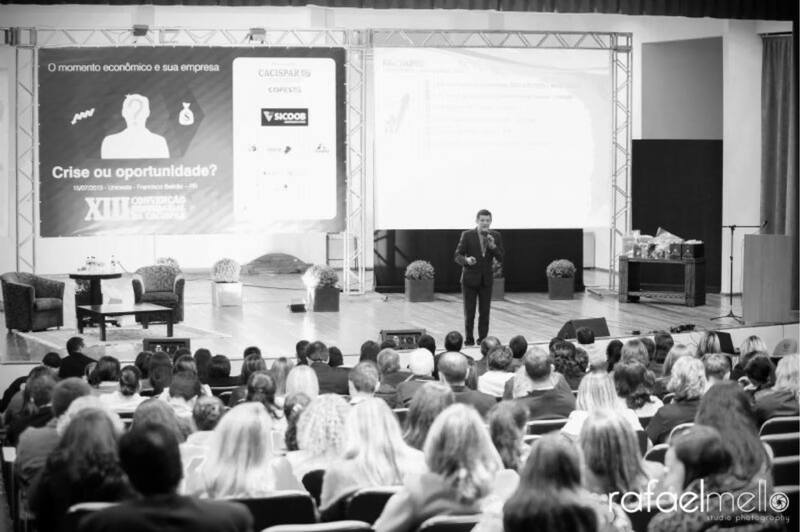 The course will run at the Training Centre of ACIM, The Commercial and Business Association of Maringá, a city in the state of Paraná in the south of Brazil. In addition to theory and practice, there will be case studies, exercises and in-depth discussions to help attendees develop a dynamic form of thinking about experience, organisational design, relationships, values and purpose. We wish Edson the very best for the launch of this new course, and look forward to seeing the concepts and ideas being shared across the many organisations and enterprises in this region. Edson can be contacted via LinkedIn, and his videos can be watched on his YouTube channel.